The CW has released the above image in anticipation of next Tuesday’s second season premiere. 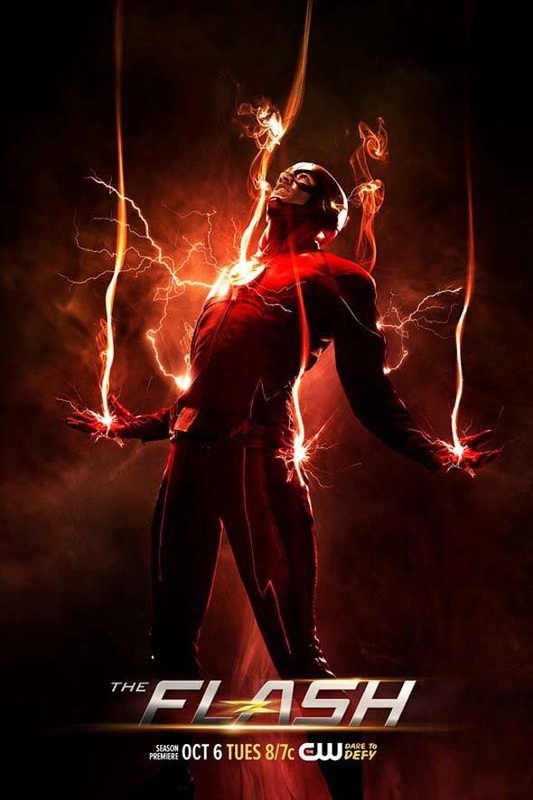 Alternate realities, the Speed Force, Jay Garrick… This is the best superhero TV show we’ve ever had. But I suspect Supergirl just might top it.